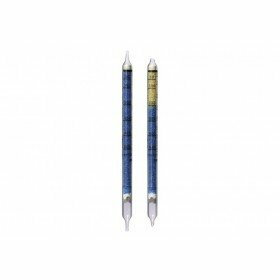 Drager short-term detection tubes are known worldwide as being cost-effective and reliable. 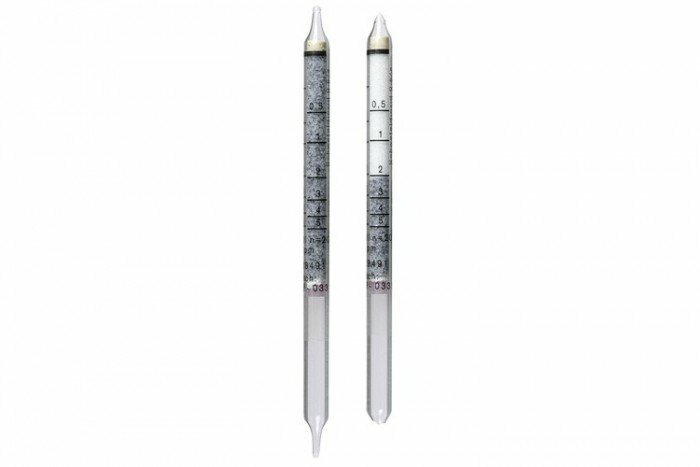 These particular tubes are for Sulphur Dioxide (SO2 – 0.5/a) and have a measurement range of 0.5 to 25 ppm. Measurement is not possible in the presence of H2S. Nitrogen dioxide will shorten the reading.